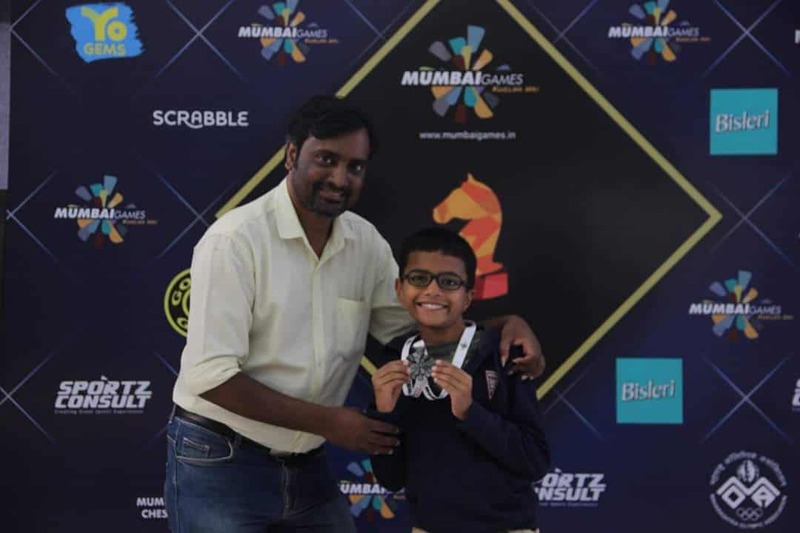 On Saturday 12th January,19 in Mumbai games chess tournament held at Dharavi our Arya Vidya Mandir, Juhu students rocked with two medals in the Champions category. 1. 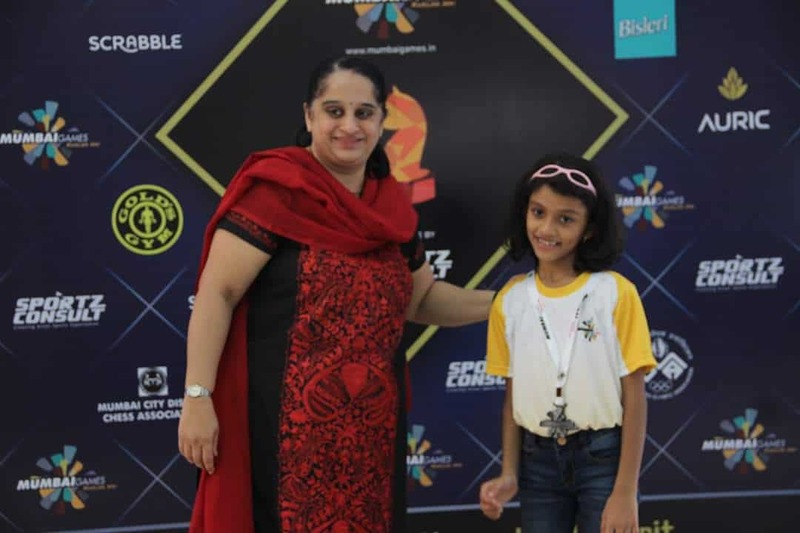 Prisha Kesarwani bagged Silver in under 8 girls – Champions category from std 2A. 2. Vikram Karra bagged Silver in under 12 boys from 5 A in champions category.